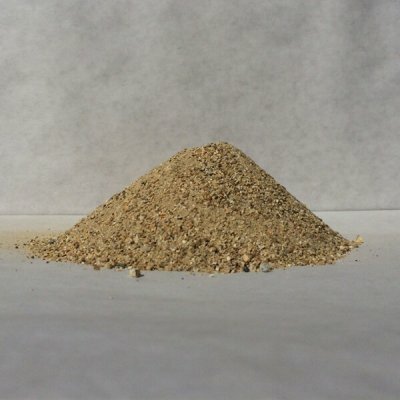 Fish Meal - Walt's Organic Fertilizer Co. 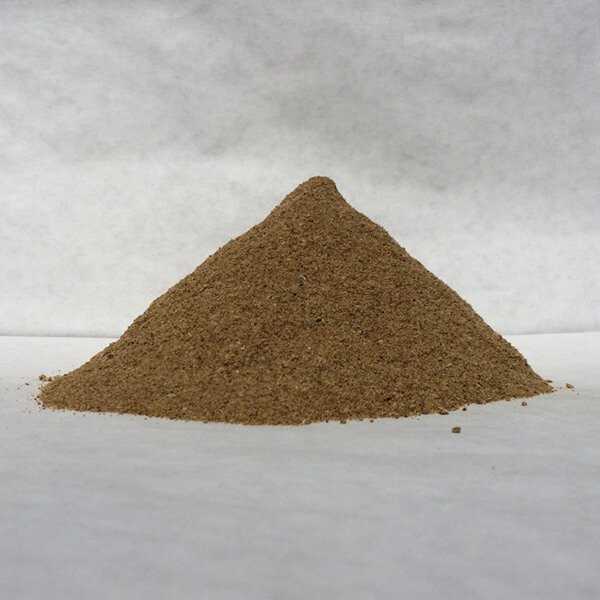 When added early in the season, Fish Meal can help your young plants get firmly established by giving them an essential boost in nitrogen. 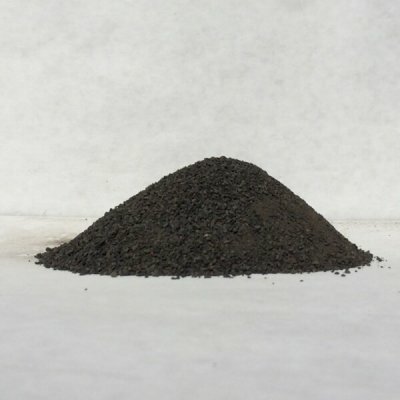 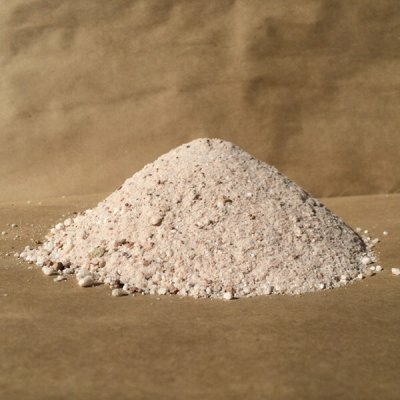 The proteins found in Fish Meal also act as food for the microbial life that lives in your soil, which will also help to promote a healthy root system and overall plant health.